I like FNaF.... That's about it. 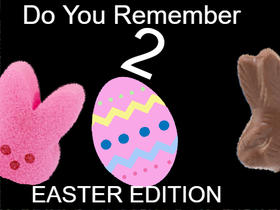 Do You Remember 2 EASTER EDITION! Follow If You Want A Scratch App! Put Your FNaF Games Here!